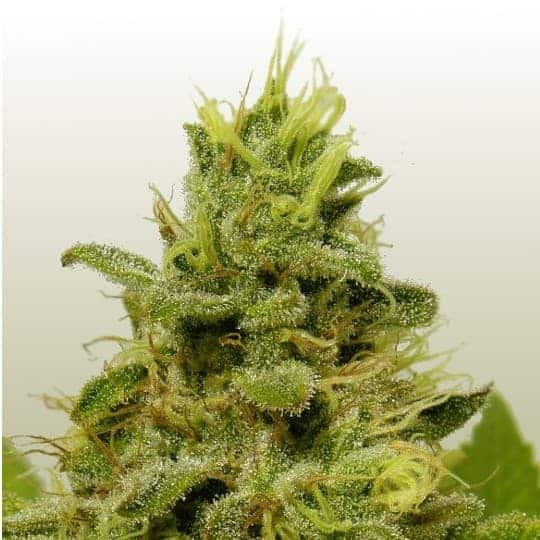 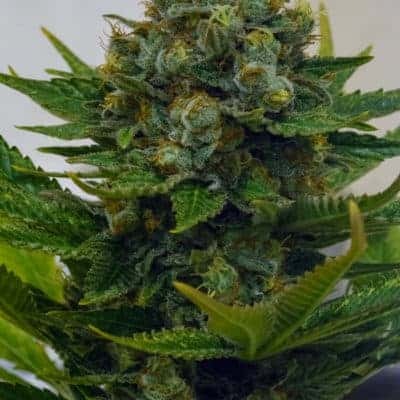 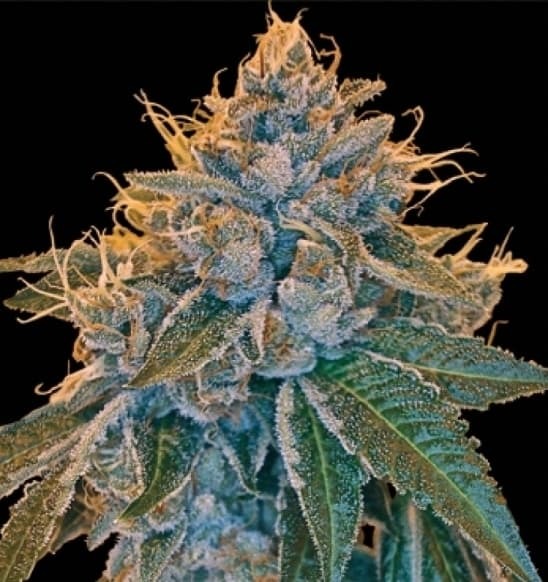 The Bonfire is a Black Domina/New York Turbo Diesel mix which is a high yielding compact plant that grows like a true Indica but looks like a Christmas Tree! 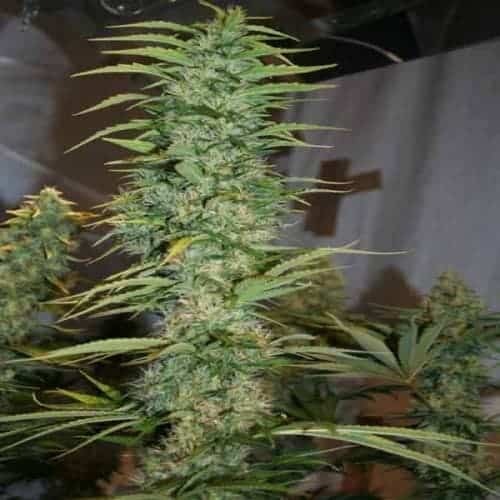 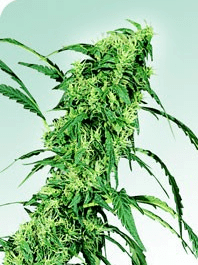 She has strong tightly grouped buds that are highly resistant to disease and fungi. 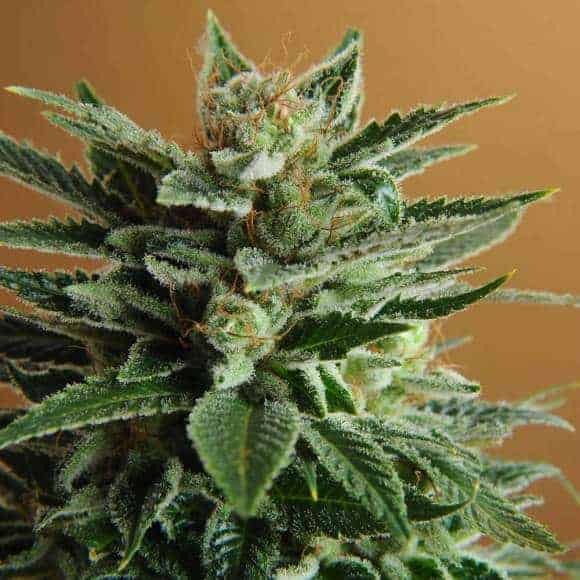 As its an almost equal mix of Indica and Sativa you get eh best of both worlds and can be used during the daytime.